Domina is a very fast & powerful personal protection Cane Corso; she requires optimal nutrition to work at her peak performance. Domina trains rigorously in real world scenarios per the demands of her owner whom is an executive in a very lucrative industry. 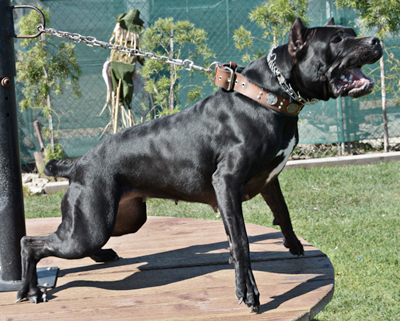 GOS is an extremely decorated sport K9 from Europe with titles in Mondio Ring III & Belgian Ring III. 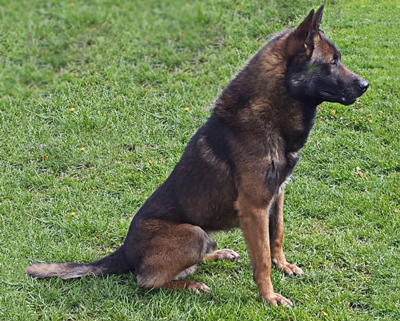 GOS’ training requires him to only eat extremely nutrient rich food to perform at his highest potential.